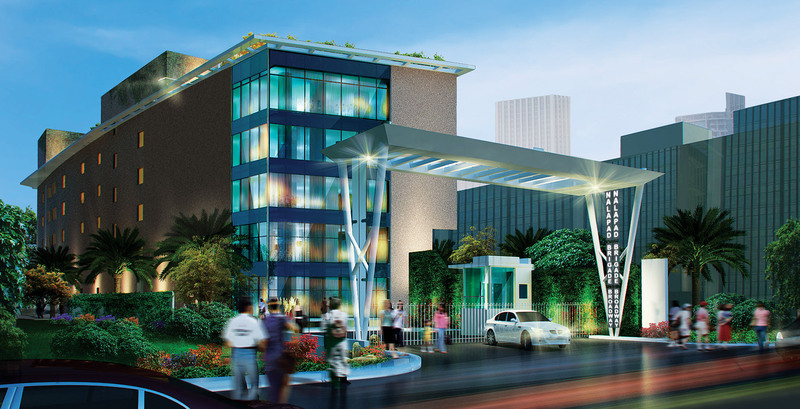 Nalapad Brigade Broadway, a retail and office space is located on KG Road, which is the main Central Business District. It is just 1 km from the City railway station, City bus stand & upcoming metro railway station. It has a great advantage of primary catchment like Gandhinagar, Avenue road, BVK Iyengar road, Chickpet etc. It is right in the main retail and transport hub of Bangalore. The pre-dominant retail, residential canvas in and around the Nalapad Brigade Broadway is one of the USPs of the project.